Wisdom teeth are the last adult permanent teeth which develop between the ages of 17 to 25 years. They are found far back in the mouth. Wisdom teeth are also recognized as third molars. Wisdom teeth are not developed in around 35% of population. Some wisdom teeth develop without any problems. They are usually trapped in the gums or jaw bones. Wisdom teeth lead to pain when they are not aligned properly. 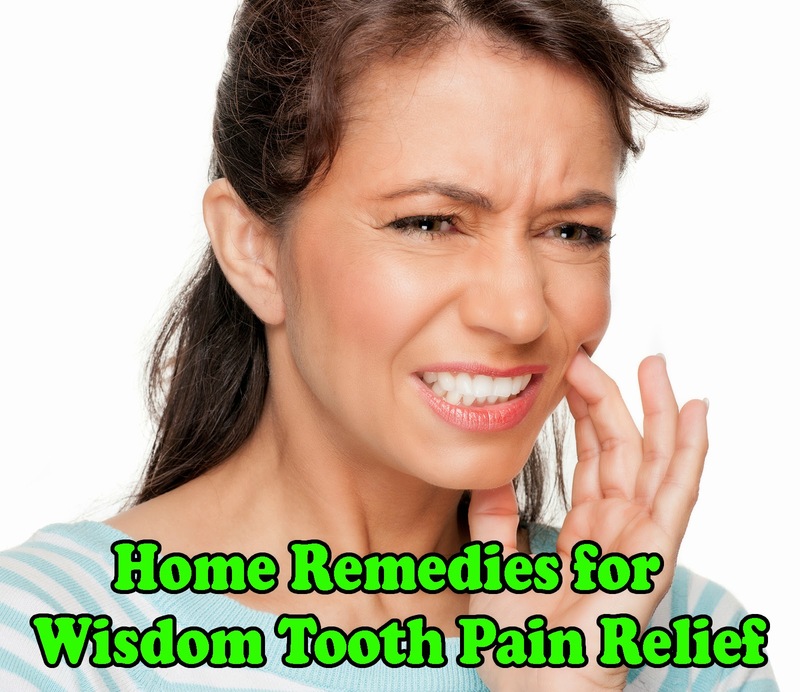 Wisdom teeth can be removed in case they would become impacted or problematic if not removed. Symptoms of wisdom teeth pain are swelling, jaw tenderness, tingling in cheeks, difficulty in opening the mouth and in chewing foods.